itsAlyx: BOOK CLUB JANUARY BOOK. Yo party people! 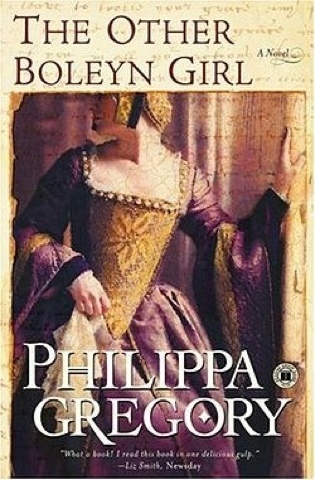 Just wanted to stop in really quick and let you all know that the book for January is "The other Bolelyn Girl" by Phillipa Gregory. Can't wait to read the reviews! Yay. I have been wanting to read this book. Now I have reason too! Excellent book!! Movie wasn't half bad either, but books are always better. I agree with, cynthia! I became obsessed with all things Tudor...not even lying! ABSOLUTELY loved this book AND this author. You will love it. I promise! I have read it so many times. I've been meaning to read this for forever...I'm glad you picked it! Alyx this is my favorite book by her! Ahhhh! I may re-read this just to participate! My mom read this and loved it! Ps. I just bought Gone Girl today, can't wait to start it! I've been away for so long - love your layout!! I could NOT get into this one. Whatsoever. All I know is the movie for this one looked quite scandalous! What to Expect when You're Expecting: Food. When Life Gives You Books... and Earrings?